I’ve had the opportunity to visit with various groups of educators over the past couple of weeks and am humbled by the hard and thoughtful work taking place. 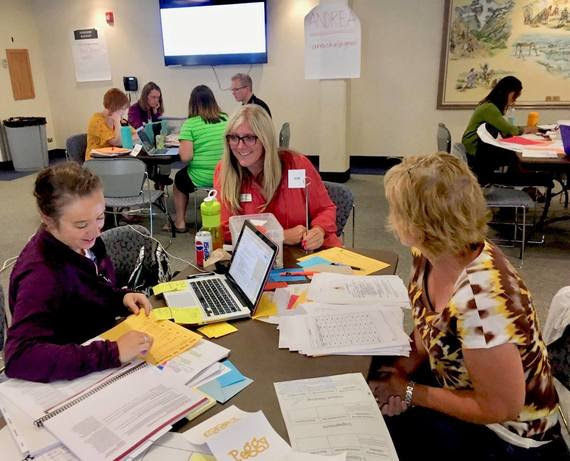 From work on standards to curriculum to setting cut scores to traditional PD, hundreds of Wyoming educators are working to improve all facets of education. Thank you! In September a unique and monumental event will take place in Laramie–a Hackathon! We are partnering to create a K-12 Hackathon strand. This event adds to the momentum created by computer science education and blockchain legislation passed in 2018. Chances are good that a few folks in your community or district are interested in attending–Please pass this information along! Please look for more information about this in the coming days.